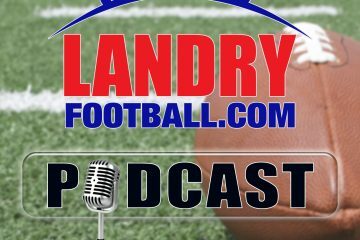 This week on Rush The Field with Scott Seidenberg and Chris Landry of LandryFootball.com, Chris is headed to the Senior Bowl. Why is this an important event for players and coaches? Nick Saban hires more coaches to replace the ones he lost. Why is there so much turnover on the Alabama coaching staff? What’s it really like to work with Nick? Chris has worked with Nick before, and details why being on Nick Saban’s staff is sometimes viewed as difficult. Also, we continue our State of the Program feature with this week’s school, Michigan. A deep dive into the history of this great program and what will be of Jim Harbaugh’s team in 2019.